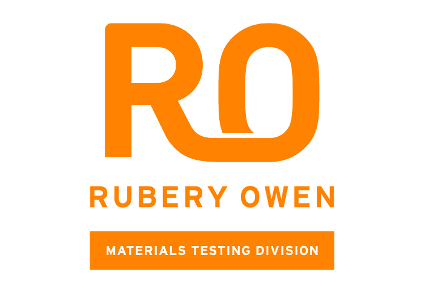 Rubery Owen is delighted to announce that two engineers from the Phoenix Materials Testing Ltd team have both been awarded First Class Honours BEng degrees in Manufacturing Engineering (Mechanical) from Wolverhampton University. 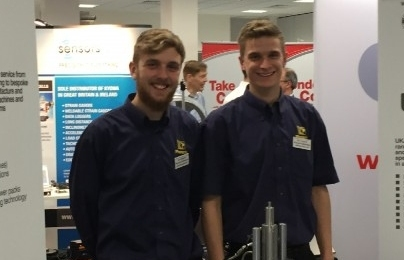 Tom Batham, Mechanical Design Manager, and Sam Shevyn, Head of Laboratory at Phoenix, completed the degree course in two years, rather than three. 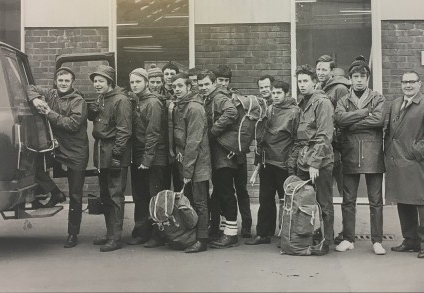 They both achieved this by completing University work throughout the summer, to enable three semesters to be covered instead of two each year. 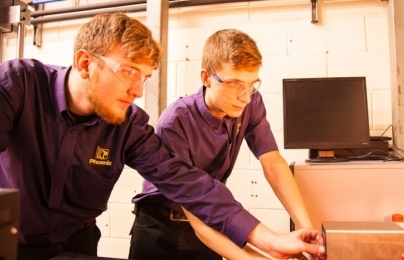 Vicki Wilkes, Commercial Director at Phoenix Materials Testing Ltd, says: “We are so proud of Sam and Tom as this is a fantastic achievement. 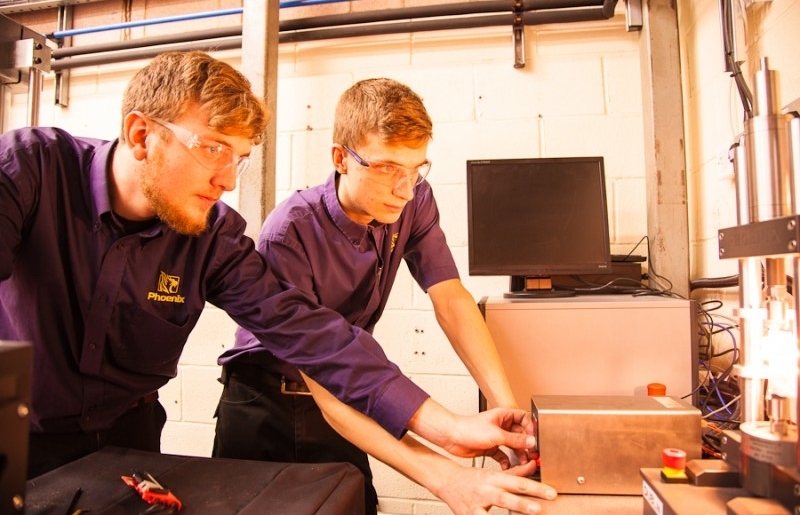 They will now be able to offer technical input on projects with a far greater degree of confidence. The modules that they covered mean that they have an improved understanding of management issues, in addition to the technical areas. 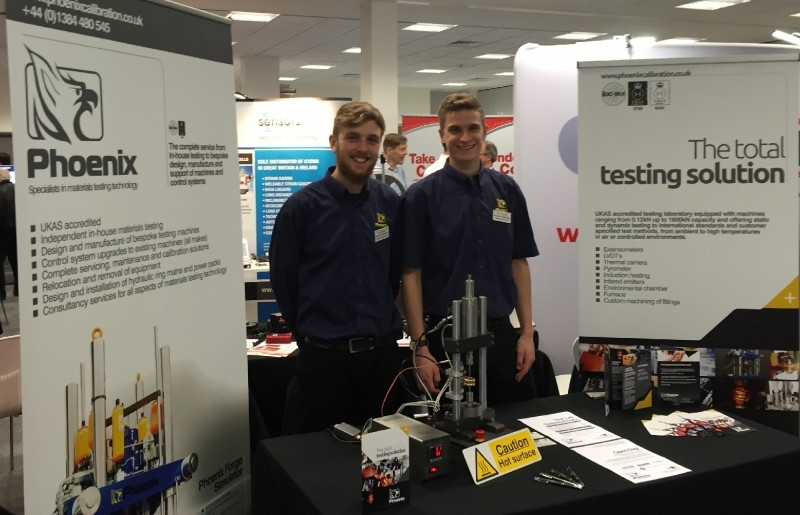 The next step for both Sam and Tom is to become accredited with IMechE, which will take many years and involve study across all aspects of engineering.